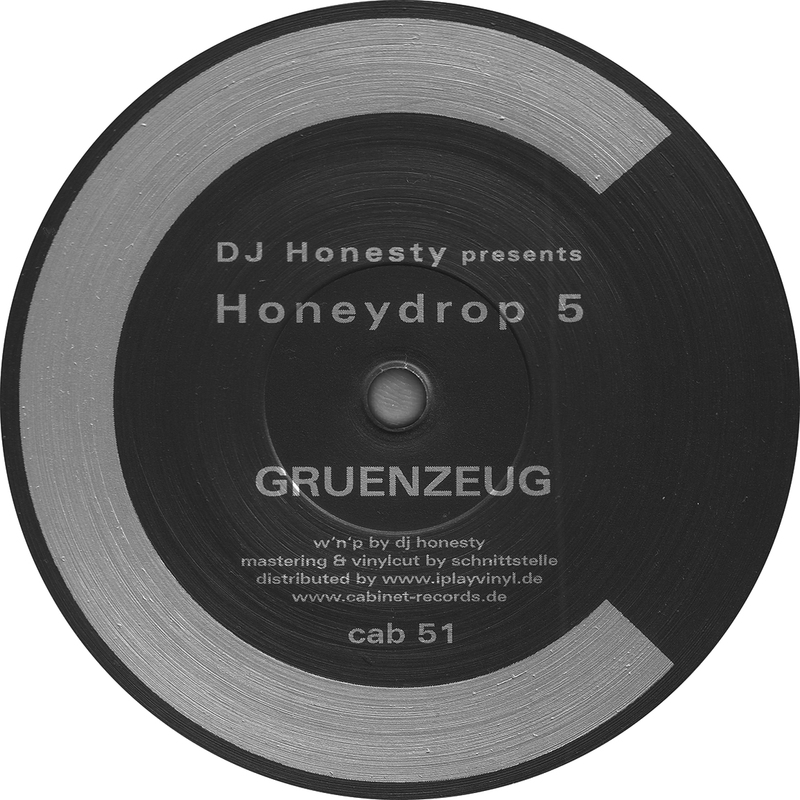 w'n'p by DJ Honesty in Berlin and Lisbon. Mastering & vinylcut by Andreas at Schnittstelle. Manufactured at Pallas.